(Back row, from left) Garrett Ashland; Selina Ashland, general manager, Marianas Gas Corp., which does business as Island Equipment Co., and wife of Garrett; and (front row, from left) Parker Ashland; and Avery Ashland, sons of Garrett and Selina. 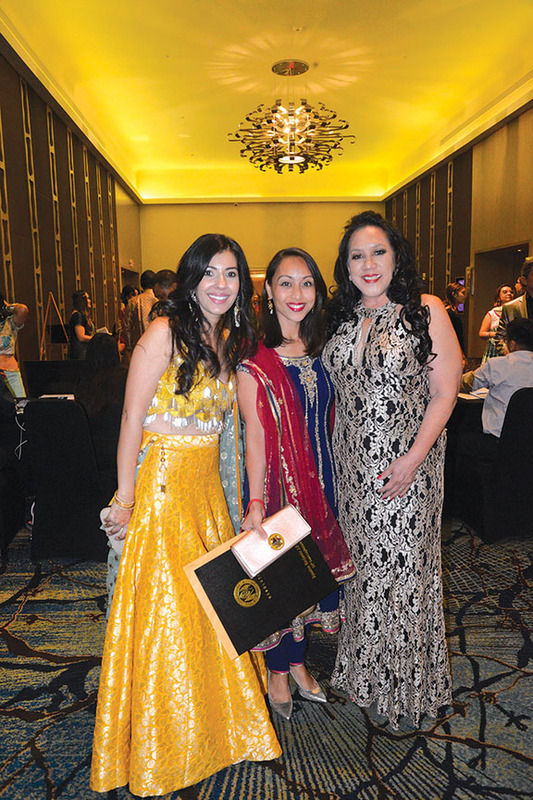 (From left) Ranjna Dewan, owner, Javani Beauty, and realtor, Edge Realty, and president, Indian Community of Guam; Sen. Régine Biscoe Lee, chairwoman of the Committee on Rules of the 35th Guam Legislature; and Patti Arroyo, on-air radio personality, Newstalk K57. 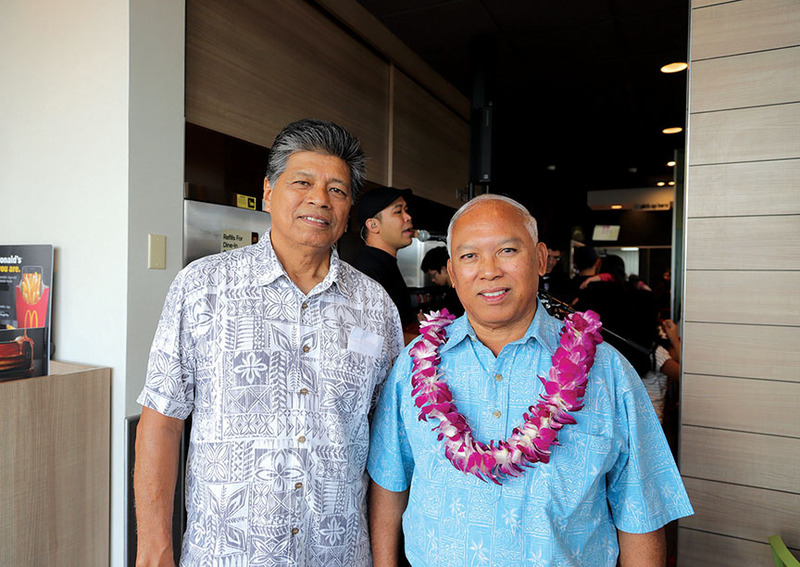 The grand opening of Primo Pizzakaya was held on Nov. 10 in Tumon. 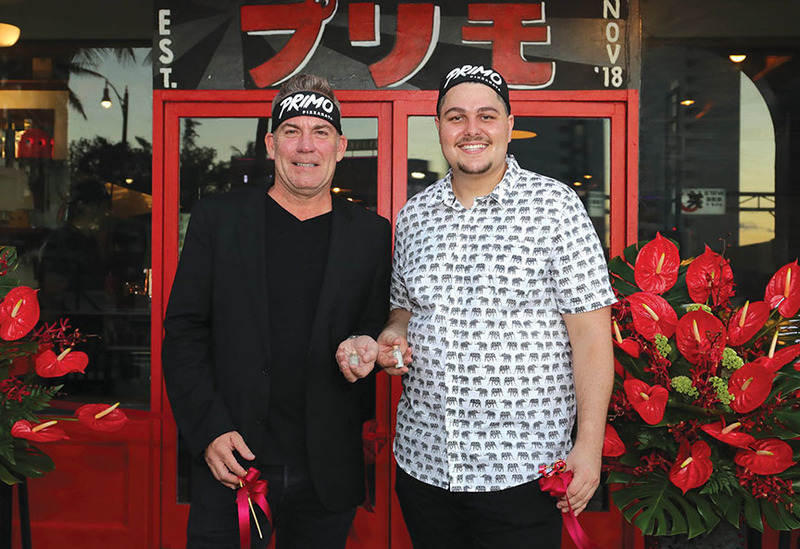 (From left) Richard Hawes, managing partner, and managing director, Gemkell Group; and Dylan Saad, chef and partner, both of Primo Pizzakaya. 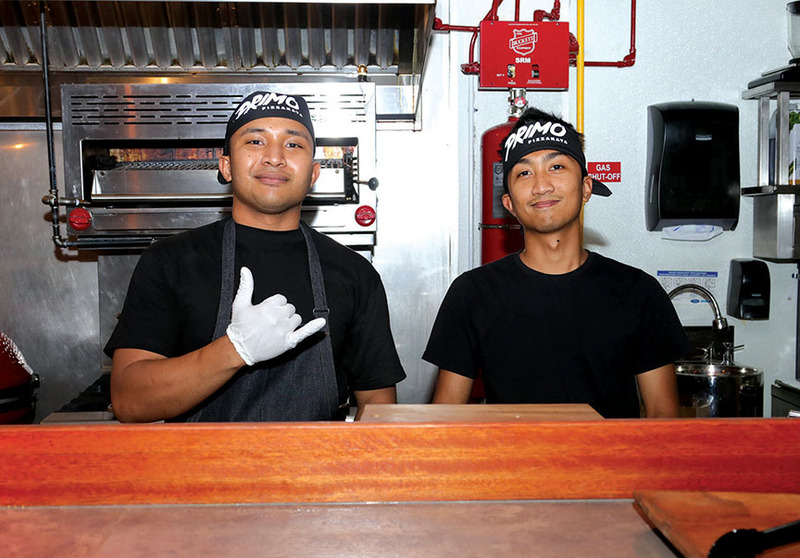 (From left) Aili Joseph; and Laie De Guzmas, both cooks at Primo Pizzakaya. 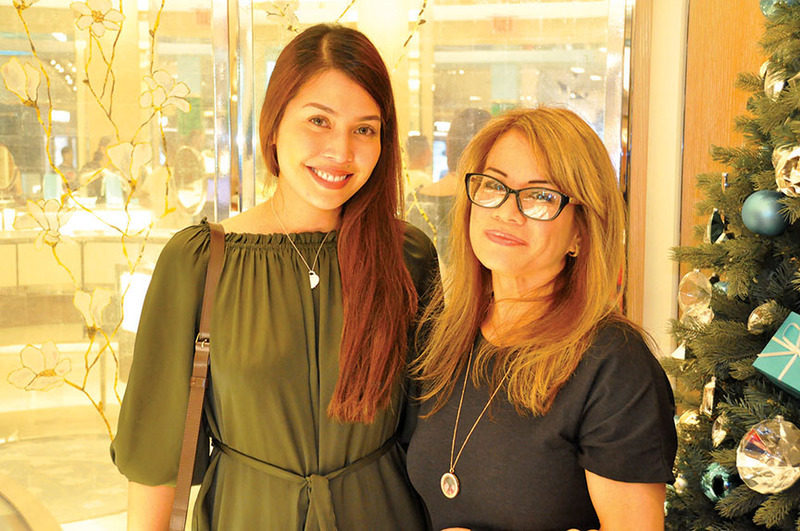 Tiffany & Co. held its grand opening on Nov. 15 at T Galleria by DFS, Guam in Tumon. 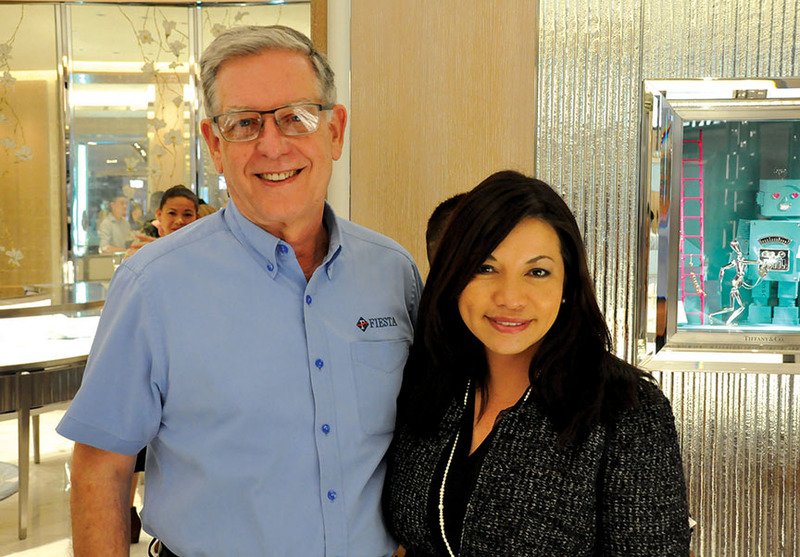 (From left) Jeffrey W. Schweizer, general manager, Fiesta Resort Guam; and Mary P. Rhodes, president, Guam Hotel and Restaurant Association. 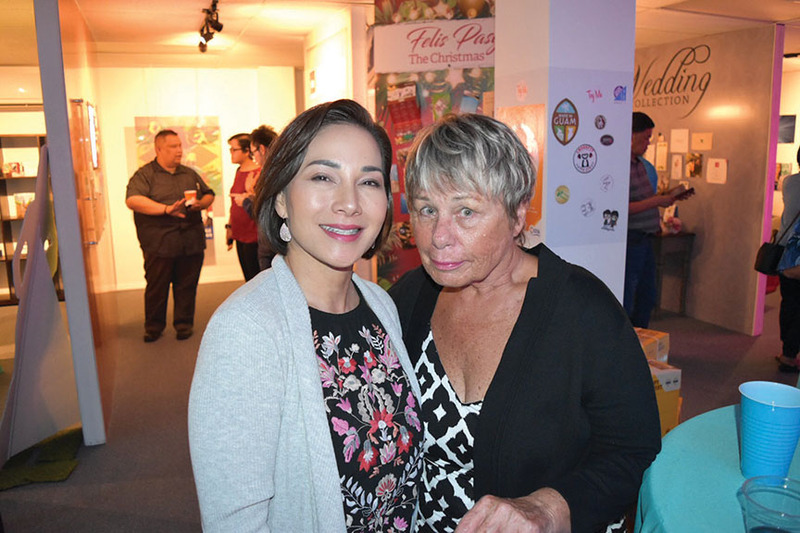 (From left) Sheena Jose, roaming manager, Docomo Pacific; and Shirline Guerrero, financial administrator, District Court of Guam. 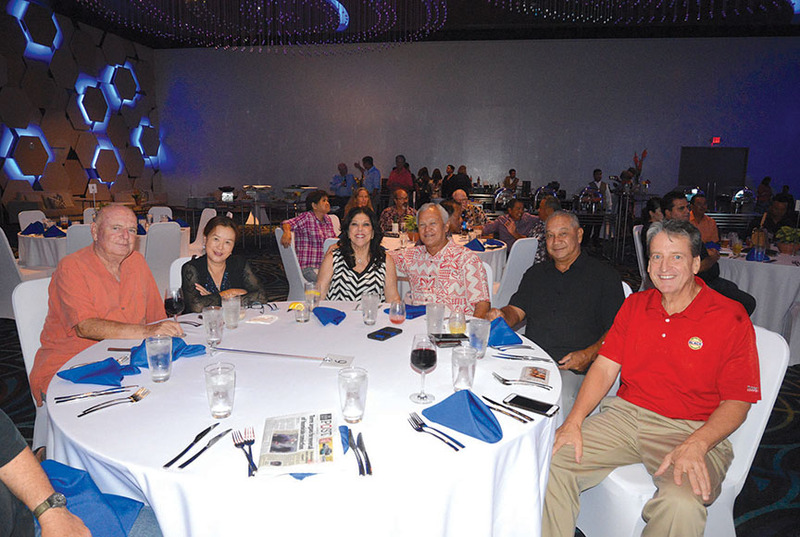 Island Color and Copy held a grand opening and mixer on Nov. 16 at its location in Tamuning. (From left) Renee L.G. 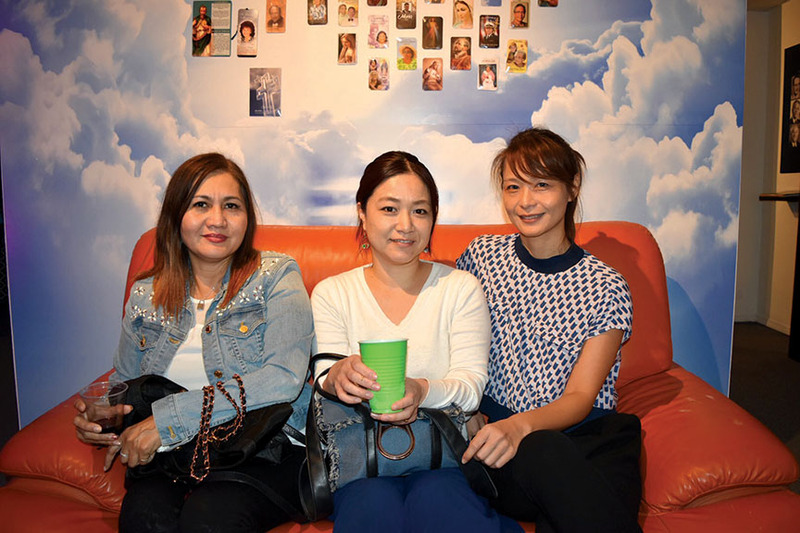 Koffend, doctor of audiology, Guam Hearing Doctors; and Susan Biolchino, president, Graphic Center Inc.
(From left) Chona Cabedo, office manager; Kyoko Mabuchi, executive assistant; and Elsa Kuo, intern-architect, all of Taniguchi Ruth Makio Architects. 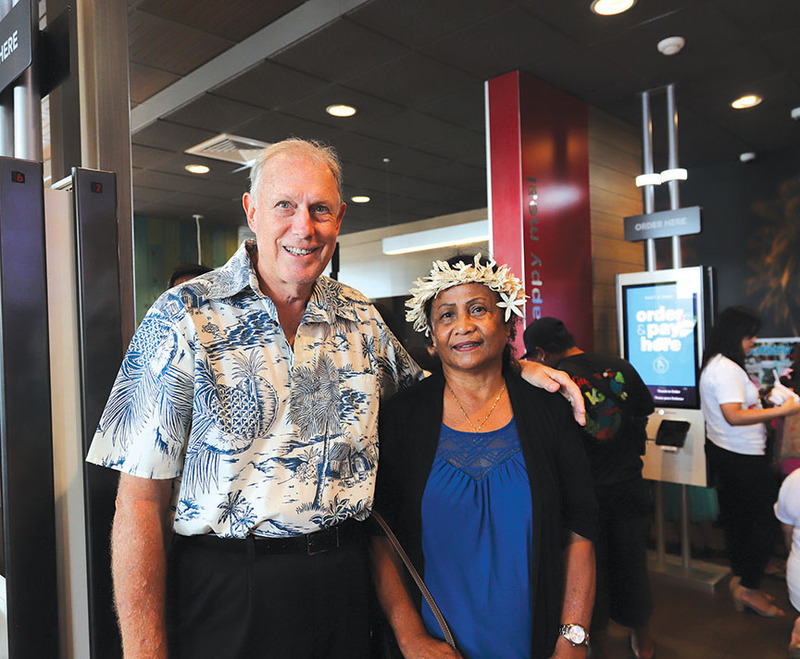 McDonald’s in Yigo held its grand opening on Nov. 17. 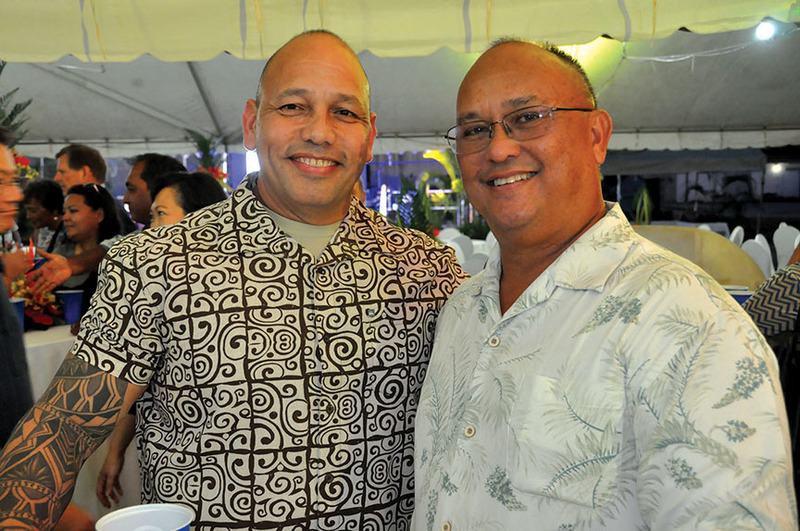 (From left) Yigo Mayor Rudy Matanane and Jose C. “Joe” Ayuyu, president and co-owner, JCA Guam LLC and JCA Inc., which do business as McDonald’s of Guam and Saipan. 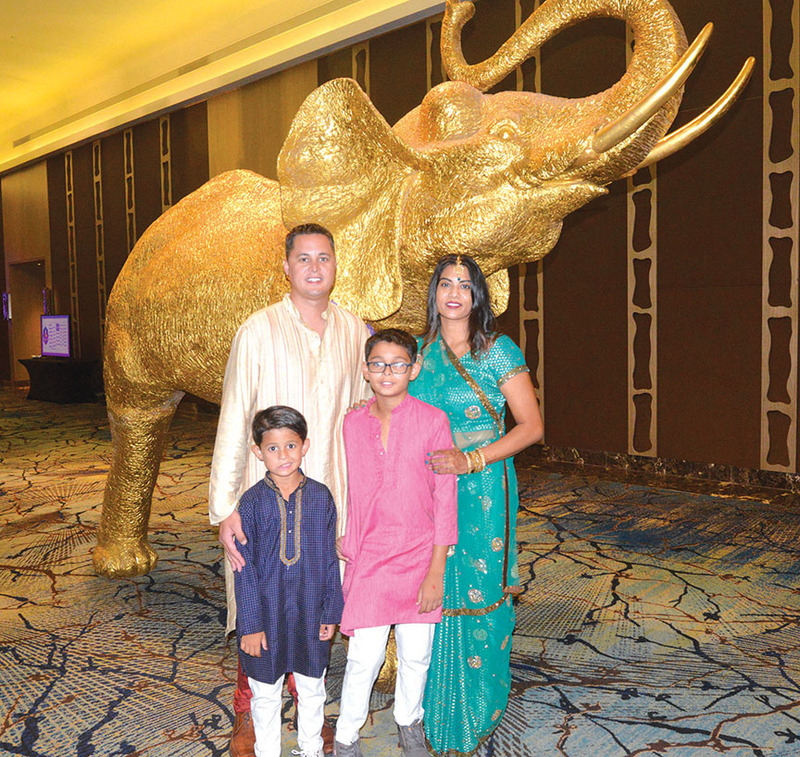 (From left) John Smith, general manager, Town House Department Stores and J&G Distributors; and Tamar Smith, wife of John. 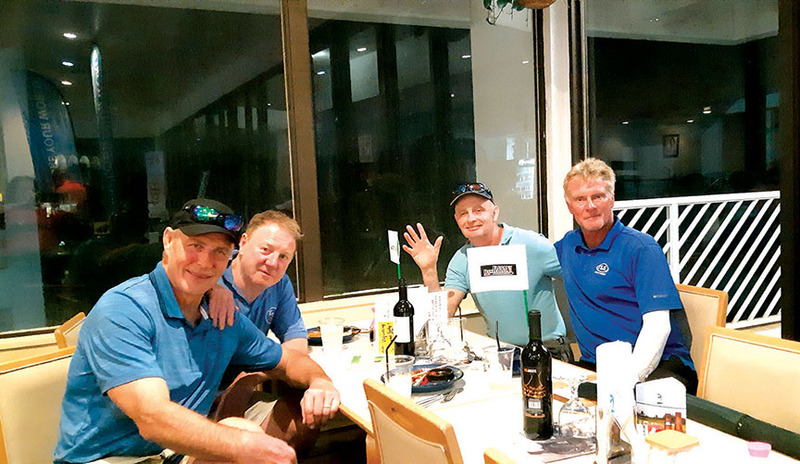 The First Annual MBJ Life Charity Golf Tournament was held on Dec. 2 at the Starts Guam Golf Resort in Dededo. 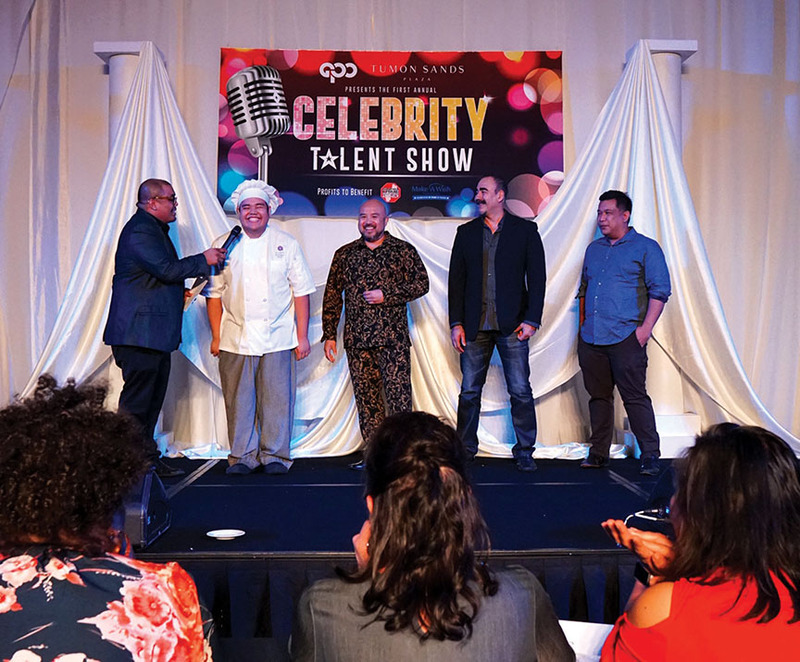 (From left, clockwise) Nestor Licanto, reporter, KUAM Communications; Peter Montinola, president and CEO, Nisen Gumi Guam and Nunu Golf Club; Robert McLaughlin, owner and president, Chamorro Chip Cookies, Chamorro Chip Café and Boston Pizza Co.; Tom Higa, chief commercial officer, Docomo Pacific; Phillip Torres, attorney, Torres Law Group; William I. Mayfield, owner and partner, Guam Premium Beverages, and general manager, Asia 360; Daniel J. Tydingco, executive vice president of legal, regulatory and external affairs, Teleguam Holdings Inc., which does business as GTA; Charles “Chuck” Sukola, president and CEO, Pacific Charlie Co.; C. Scott Campbell, principal broker, Coral Sea Realty; and Kenneth P. Reyes, flight attendant, United Airlines. (From left) Dean Bostrom, retired executive director for Hoffman Estates Park District, Illinois Parks and Recreation Department; Tony Byrne; Grahm Hesketh, both visiting guests from England; and James I. Oehlerking, CEO, Pacific Telecom Inc., which does business as IT&E. Black Construction Corp. held its 60th anniversary on Oct. 19 at Black’s headquarters in Harmon. 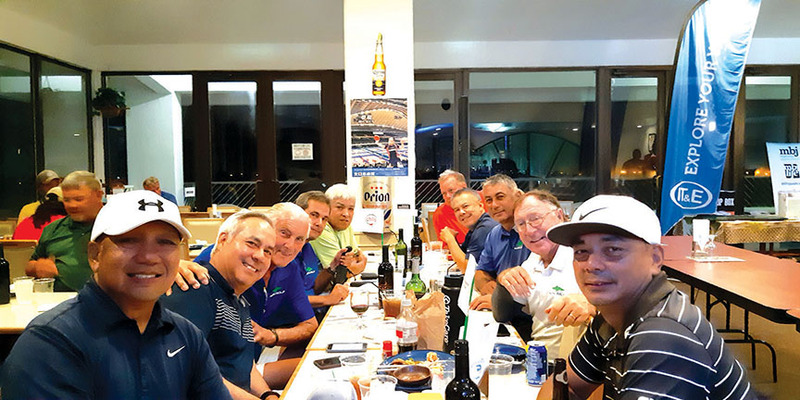 (From left) Joseph I. Cruz, police chief, Guam Police Department; and Joseph “Joey” Crisostomo, president, Cars Plus LLC. 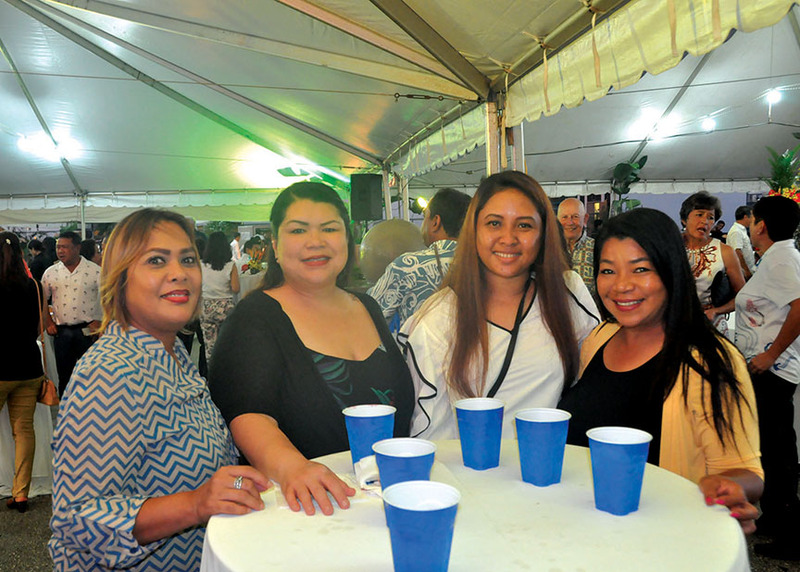 (From left) Elaine Gogue, accounting and collections administrator, Guam Contractors Association; Jessica M. Barrett, president, Barrett Enterprises Inc., which does business as Barrett Plumbing; Desiree Lizama, office manager, GCA; and Ann Marie Pelobello, president, Occupational Safety and Health Solutions Guam LLC. 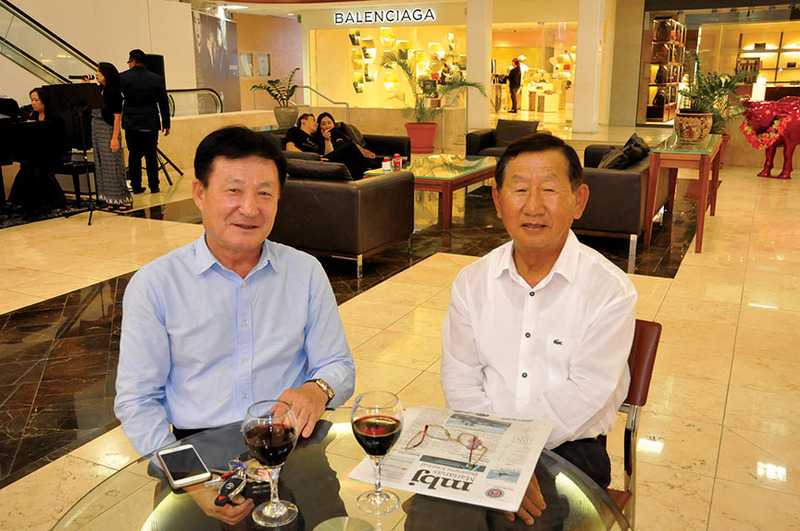 The Guam Korean Chamber of Commerce held an inaugural mixer on Oct. 29 at Tumon Sands Plaza. 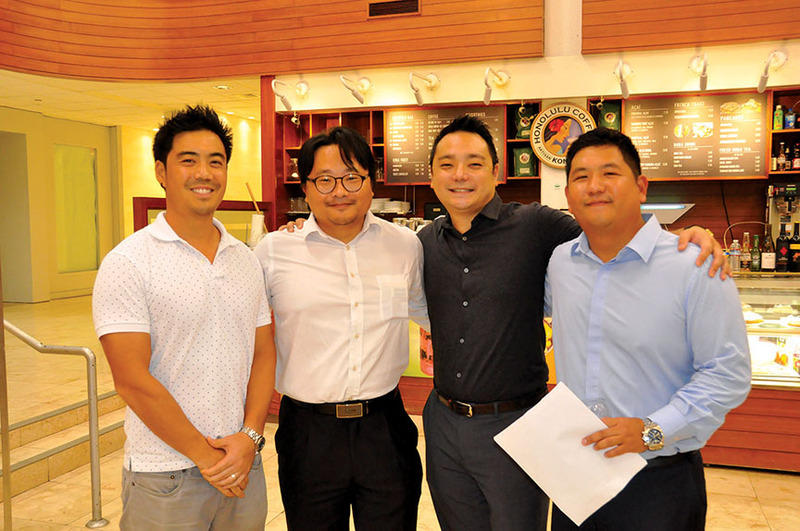 (From left) Mike Um, pediatrician, One Love Pediatrics; Kunn Richard Ryu, information technology risk and assurance manager, Ernst & Young LLP Guam; Patrick H. Sherman, managing partner, Tobikogo; and Andrew Park, vice president, Pacific Produce Corp.
(From left) Jae Seung Park, president, Pacific Produce Corp. and Pacific Petroleum Trading Corp.; and Kil Koo Yoon, president and CEO, Younex International Corp.
(From left) John M. McSweeney, vice president of estimating and business development, Black Construction Corp.; Jenny McSweeney, wife of John; Debra Kaae; Leonard K. Kaae Sr., senior vice president and general manager, and husband of Debra; Joseph A. Castro, safety administrator; and Donald J. McCann, vice president of operations, all of Black Construction Corp.
(From left) Kyle Mandapat, director of radio operations, Sorensen Media Group, and master of ceremony for talent show; Philip Lopez, chef, Café Kitchen at the Hyatt Regency Guam; Norman Analista, director of development and alumni affairs, University of Guam; Sanjay Dewan, president, Dewan Enterprises Inc., which does business as Port of Mocha Coffee House; and Michael Kilayko, owner, QMS Event Lighting, all contestants of the talent show.